You have my permission to die. "When.... ah who am I kidding? You have my permission to die anyway." 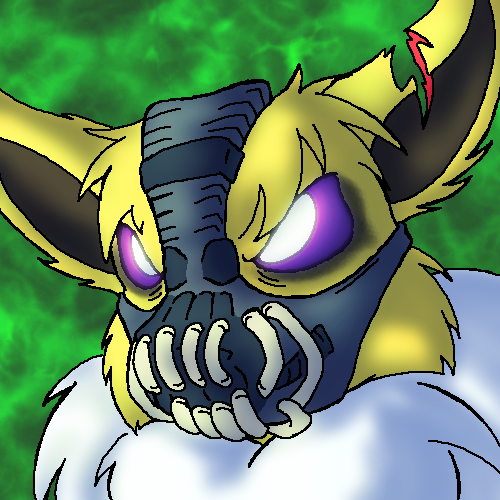 When I saw the newest Dark Knight film I instantly compared Erebus to Bane, only to find out they are almost identical. This picture was the aftermath.